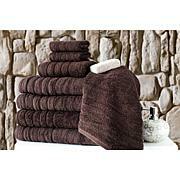 Treat yourself and impress your guests by showing off your style with soft and plush Turkish cotton. 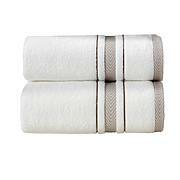 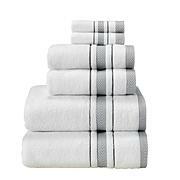 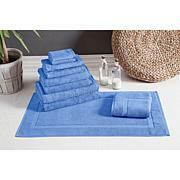 Grown exclusively in the Aegean area of Turkey, the extra-long staple cotton makes these hand towels extremely smooth. 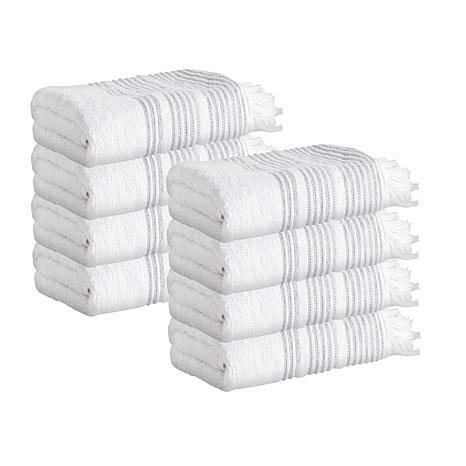 It's like living in the lap of luxury, right in your own home.